Established in 1969, Joel Oppenheimer, Inc. offers an unsurpassed selection of antique and limited-edition fine art prints from the golden age of natural history art, archival framing, and nationally recognized art conservation and restoration services. From the 17th through 19th centuries, artist-explorers discovered, depicted, and classified life forms of the natural world, recording their beauty for posterity. 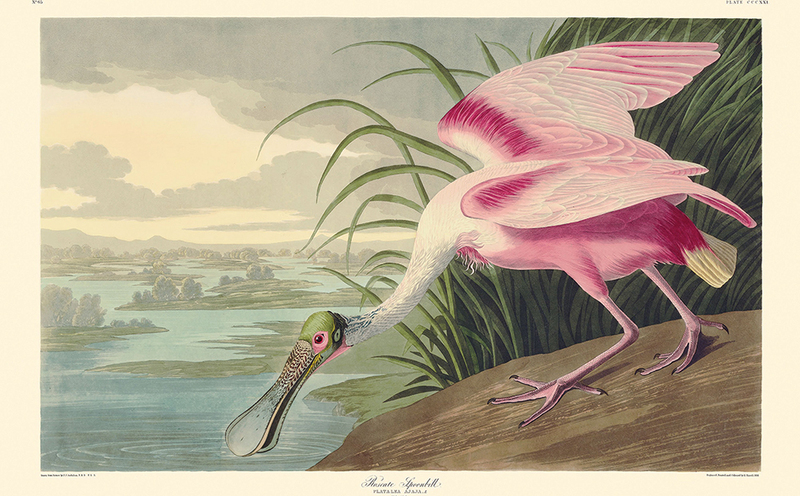 As specialists in the antique natural history art genre, we offer examples of rare works by Audubon, Redouté, Gould, Besler, and others. The gallery is located in Chicago’s historic landmark Tree Studios Annex Building, 10 East Ohio Street, Chicago. Enjoy a stunning array of natural history art in the inviting ambiance of Joel Oppenheimer Gallery.